Have you ever stopped to consider how your bill's total came to be? Every month you run your appliances as you need them, and at the end of the month you pay your monthly energy bill. It's simple. But have you ever stopped to consider how your bill's total came to be? Your bill is a product of all your appliances' energy usage for the month, and while some appliances use a relatively small amount of electricity, others consume thousands of watts. Below is a brief example of the energy usage of common appliances, starting with the largest users. 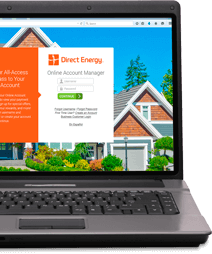 The goal is to give you a better idea of what you're paying for and where energy is costing you the most. These figures represent an example of the average amount of electricity used over the course of a month, and it is very possible for numbers to fluctuate depending on your living situation and even where you live. For example, homes in warmer climates will probably spend more on their air conditioning than homes in cooler locations. It's also important to remember that many appliances such as televisions and computers will use electricity even when they are not turned on. Simply being plugged in is enough to draw electricity and waste watts. You can lower your overall watt usage by turning appliances off and unplugging them when not in use. 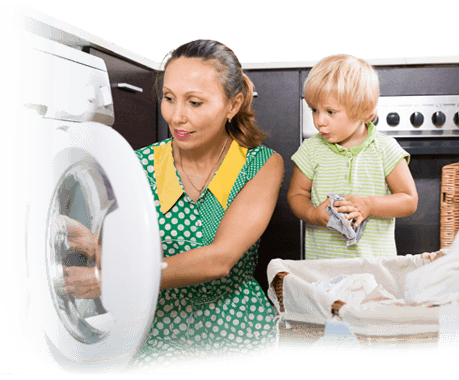 You can also save money by replacing older, inefficient appliances with Energy Star alternatives. Doing so will lead to a decrease in watt usage and, best of all, a lower monthly bill.